Srečko Karadžić finished his Croatian campaign in fine style taking this 24.2kg common using our Red Amo boilies. 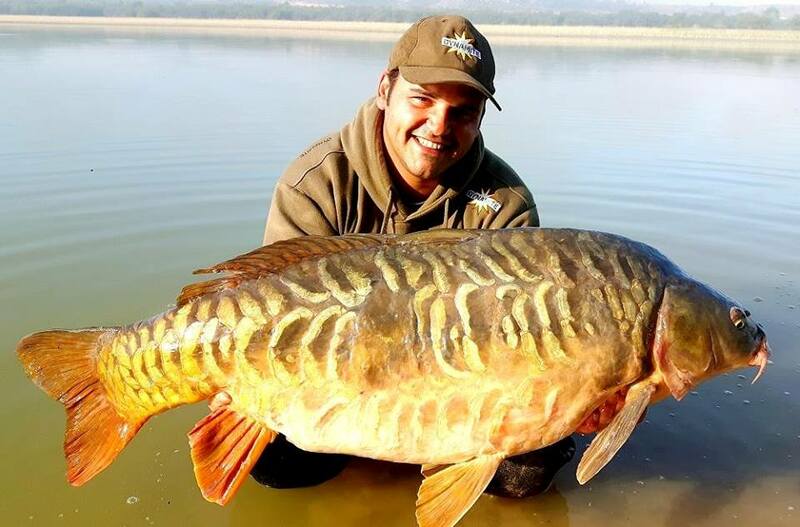 Check out this stunning and rare River Ebro mirror landed by team member Eduardo Zancada! 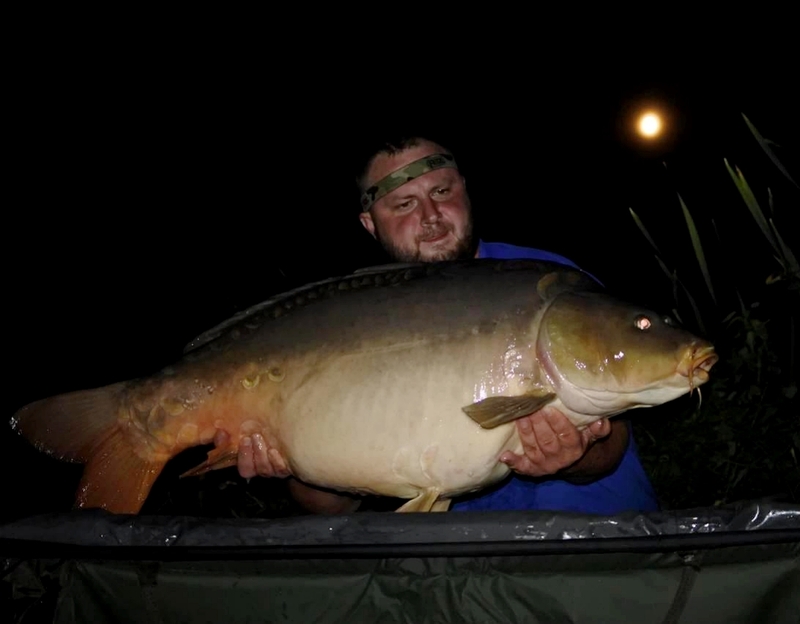 A 26mm Robin Red boilie tipped with a Squid & Octopus pop-up did the trick, with the fish tipping the scales at 43lb 7oz. Fancy fishing the Ebro yourself? Check out Ed’s guide to fishing the Ebro for carp and cats. Even as far away as Japan, Terry Hearn’s The Source is getting results! 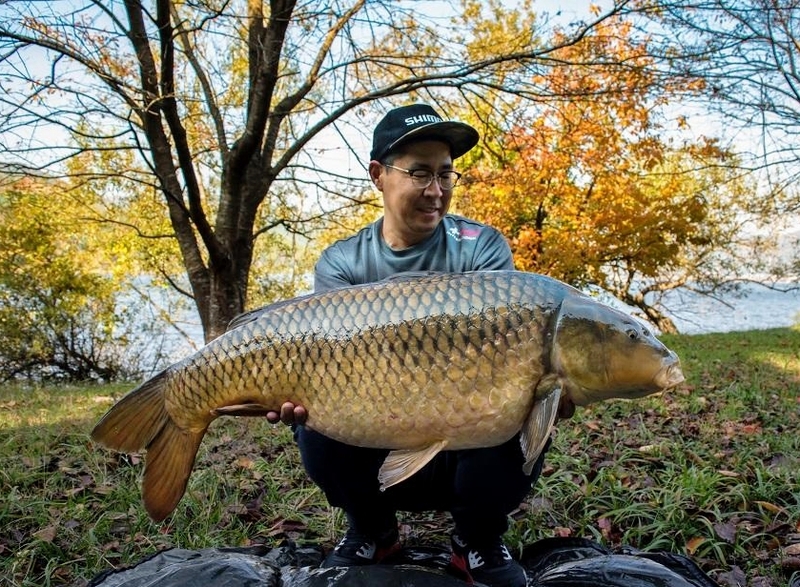 We loved this autumnal photo sent into us by carper Yoshihiro Mune who tempted this stunning common at 20.2kg using a 15mm shelfie coated in The Source liquid glug. 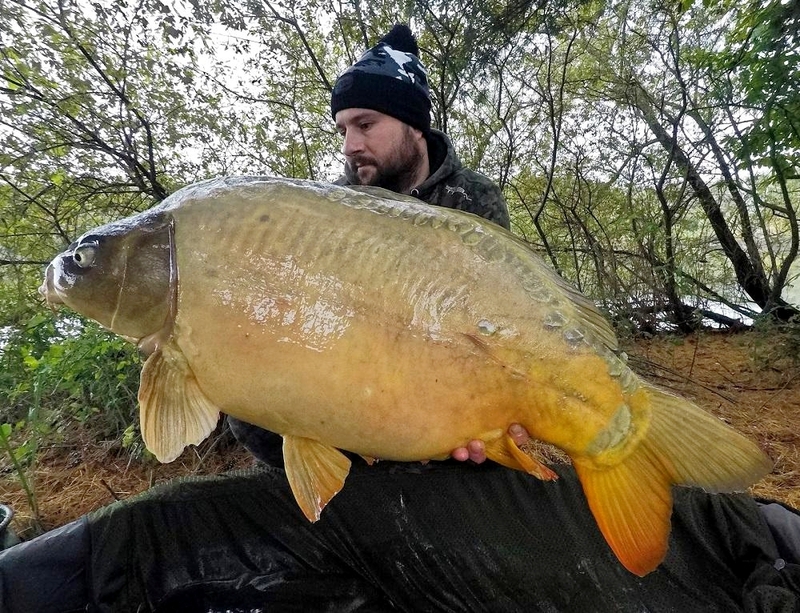 Vlastimil Koláček cradling a 22.8kg common caught on a Monster Tiger Nut boilie hookbait, part of a two fish catch which included another specimen at 14kg. Targeting a public water using CompleX-T, Grigorij Saakaszwili, banked several big carp including this sizeable common. 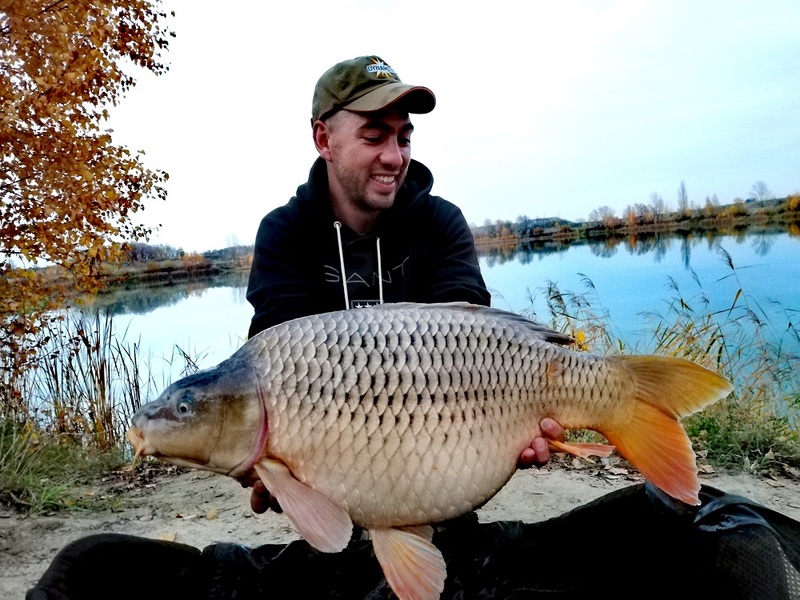 Carp Spirit angler, Patrick Beauwans targeted a French river using Monster Tiger Nut and Red Amo boilies and caught several fish including this chunk of a common. Linas Kukulskis banked this 20.1kg monster fishing Dideleszuvys (Punia) lake using a 14mm Source Dumbell.